Arlington, VA – Every two seconds, someone is a victim of identity fraud. That’s why the Better Business Bureau is teaming up with the White House, the National Cyber Security Alliance, and dozens of public and private sector organizations to call on consumers and businesses to “Lock Down Your Login.” The campaign, which launches today, focuses on steps anyone can take to make their online accounts safer, including two-factor authentication (2FA). 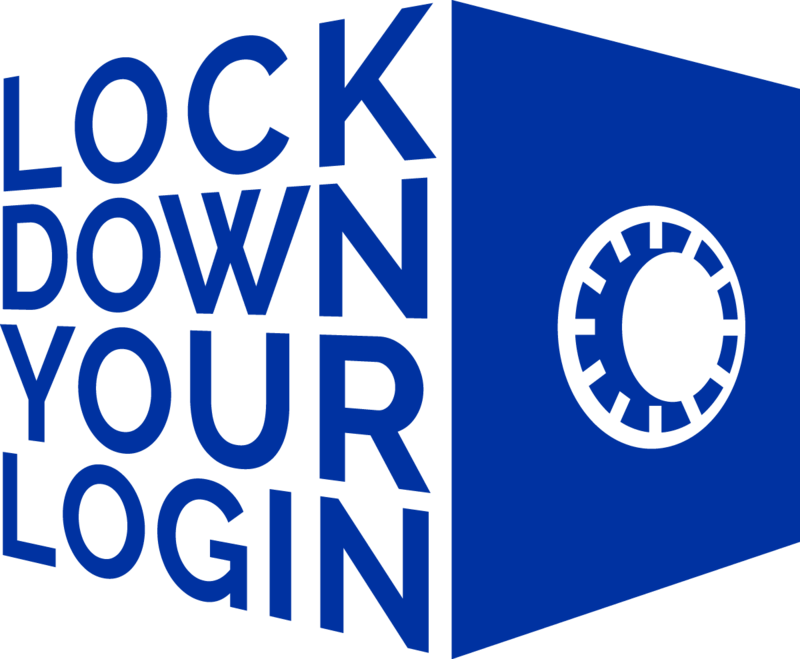 Tips and suggestions are available at lockdownyourlogin.com. A California woman whose cell phone was hacked by a scammer who then accessed her email, iTunes and other accounts. In a few short months, the scammer had racked up $27,000 worth of charges in her name. A young musician who was scammed by someone pretending to be a music promoter. After she paid for some publicity help, the scammer instead took over her popular Instagram account, changed the name, and started selling their services to her fans and followers. A senior citizen who lost more than $67,000 when a scammer pretending to be “tech support” called to say his computer had been hacked and the company needed to put anti-virus software on his computer. Instead, they harvested his banking passwords and wiped out his accounts. User names and passwords are not enough to insure secure online accounts. BBB urges consumers to activate two-factor authentication (2FA) when offered by websites and online accounts. October is National Cyber Security Awareness Month. One of the best ways to prevent cyber-threats is to “Lock Down Your Login” with two-factor authentication. Like the keys to your house or the PIN to your bank card, keep this information in a secure place and don’t share it with anyone who contacts you directly. ABOUT BBB: For more than 100 years, Better Business Bureau has been helping people find businesses, brands and charities they can trust. In 2015, people turned to BBB more than 172 million times for BBB Business Reviews on more than 5.3 million businesses and Charity Reports on 11,000 charities, all available for free at bbb.org. The Council of Better Business Bureaus is the umbrella organization for the local, independent BBBs in the United States, Canada and Mexico, as well as home to its national programs on dispute resolution, advertising review, and industry self-regulation.